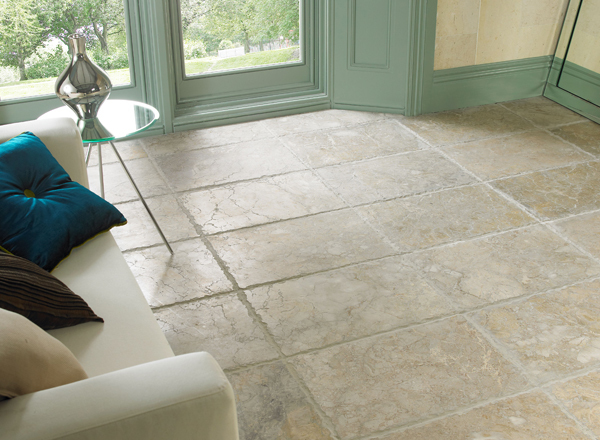 Floor tiles are a great way to alter the appearance of a room while also being durable enough to withstand constant foot traffic. 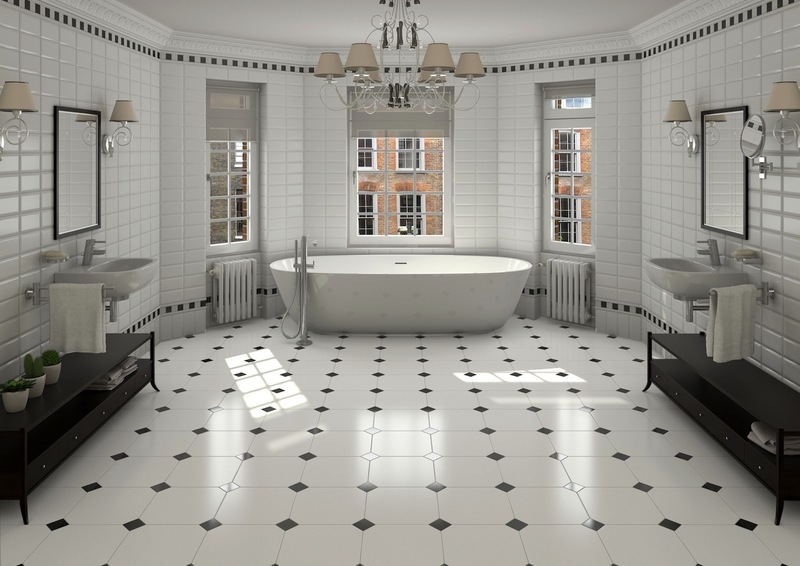 We stock a wide range of quality floor tiles at Dial A Tile, whether you wish to achieve a contemporary look or a classic design to your home, we have plenty of tiles that will suit your requirements. 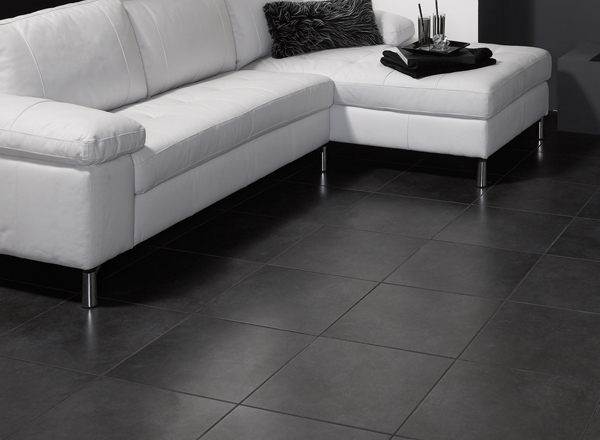 Our vast collection of floor tiles features a comprehensive range of finishes, sizes, colours and styles to complement each and every interior. 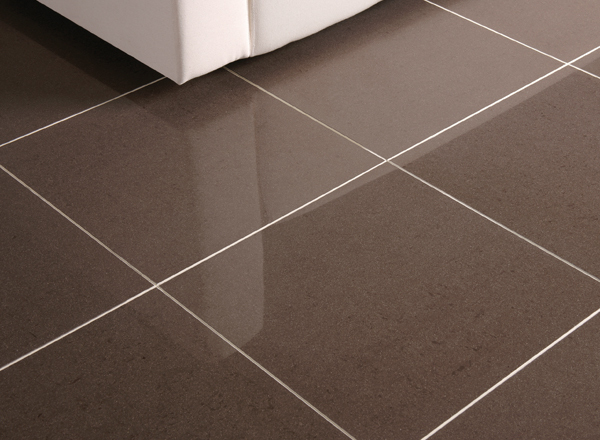 Whether you're looking for ceramic, porcelain, marble, slate or natural stone tiles, you'll find something that suits your needs at Dial A Tile. We also supply and install electric under floor heating. This can be used as a main source of heating for the room or switched on occasionally to take the edge off a cold floor and keep the room toasty.